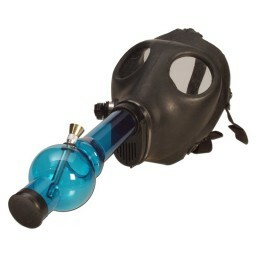 8" Wire Wrap Water Pipe - Metallic Thunderstorm - Assorted Colors -The Greatest Online Smoke Shop! 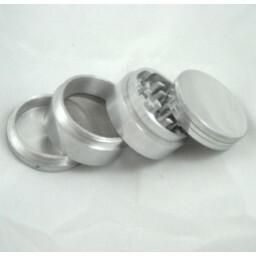 Gorgeous high gloss finish.Comes with glass on glass bowl. 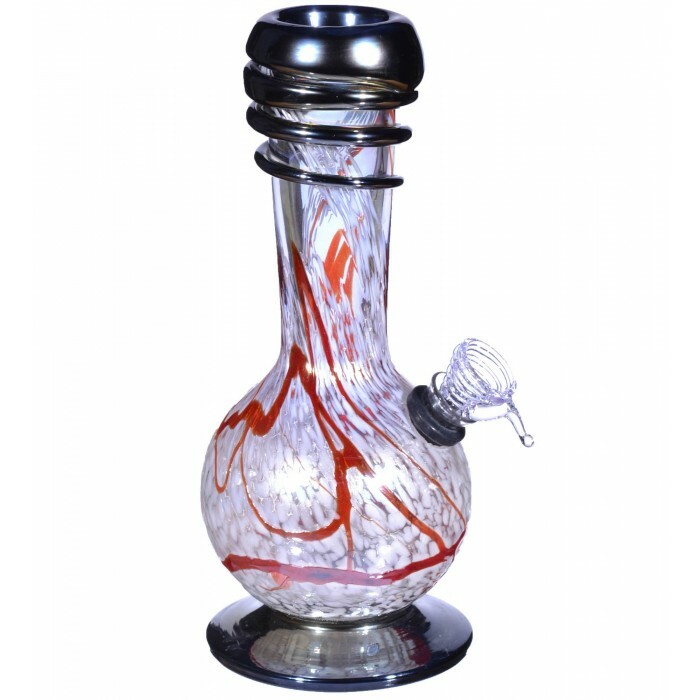 Unique wire wrapped around neck of water-pipe, makes this a brilliant piece to your collection. 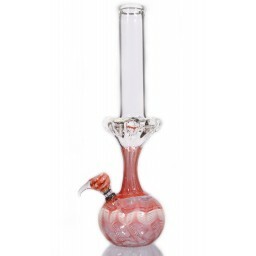 Metallic Red and White shiny swirls around the body of this bong makes it eye catch and attractive. 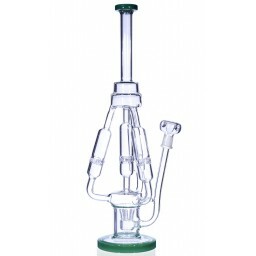 Words cannot describe this 8 inch bong, so please see pictures. 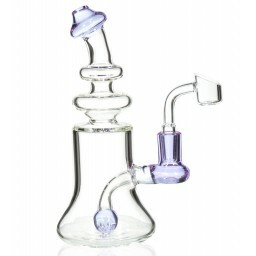 Ultra thick 6mm and very heavy bong. High quality. 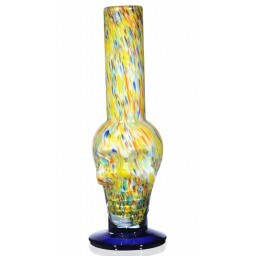 Gorgeous high gloss finish.Comes with glass on glass bowl. 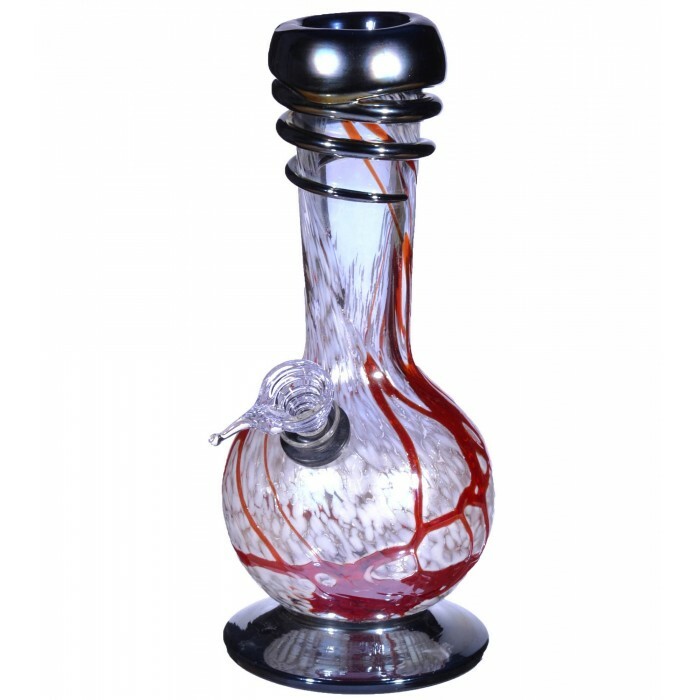 Unique wire wrapped around neck of water-pipe, makes this a brilliant piece to your collection. 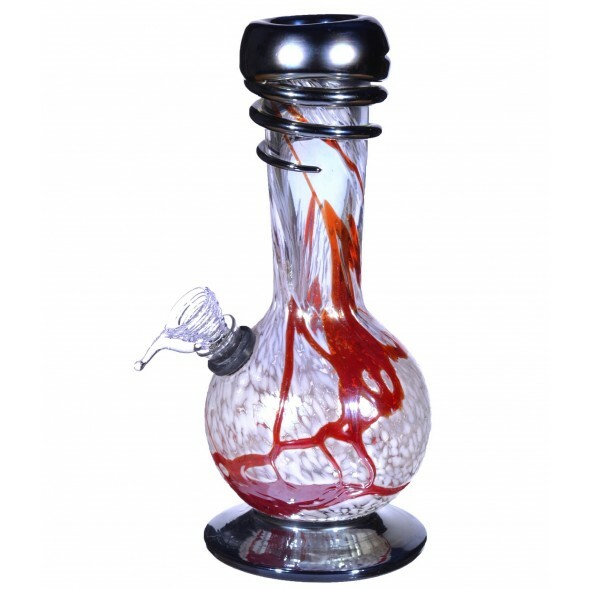 Metallic Red and White shiny swirls around the body of this bong makes it eye catch and attractive. 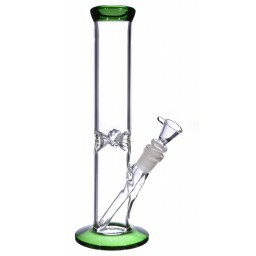 Words cannot describe this 8 inch bong, so please see pictures.